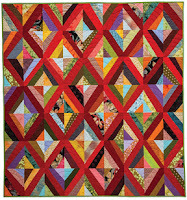 For slide shows of the quilts, wearables and more candids, visit the 2014 Voices in Cloth Quilt Show page under the Gallery tab. 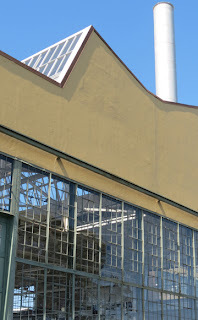 Read about Voices in Cloth 2014 and the special exhibit of WWII Homefront Quilts in the March 15th San Jose Mercury News, Oakland Tribune, and Contra Costa Times ...or click here to read it online. Guild Marketplace of fine fiber art. Take a look. 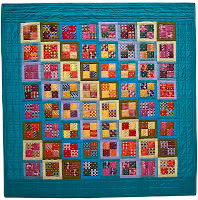 Over 200 exciting EBHQ quilts and garments. Slide show coming soon.